Features: non-toxic, environmental protection, water washing, do not fade, the European standard test. 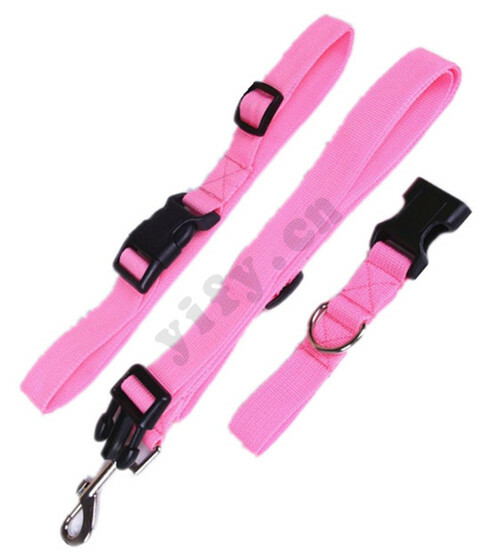 Product use: The traction belt can release your hands, can exercise together with his beloved dog; also be hand traction, go for a walk with the dog. Recommended reasons: By advanced technology, exquisite design with appropriate accessories, for your pet to provide the best choice. How to select dog traction? To choose the appropriate length of the collar for it according to the dog's neck width collar after wearing the dog to be comfortable, could not hold the coat. Not too tight collar buckle, buckle collar should be can easily into two fingers. 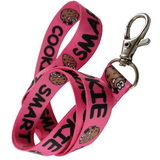 The puppy to remove his collar in unattended condition, so as not to be caught other things cause suffocation. The shaggy dog is best not to wear a long time so as to avoid the neck collar, part of the hair is compacted, lose their original rich aesthetic feeling. The dog is vulnerable in the trachea out when it is best not to use the dog collar, because in a sudden move, a collar can compress the trachea. In addition to the collar and leash for supporting the dog out of use, more is to play a decorative role, it is also the most tricks a dog chain. There are gold and silver inlaid on the texture and even foreign jewelry collar, to show the owner's wealth and status. Chest and back type dog chain: chest back type dog chain design more humane, to avoid the dog out of the collar faded in the troubled, and is also the most common dog owners to use one type of the most. 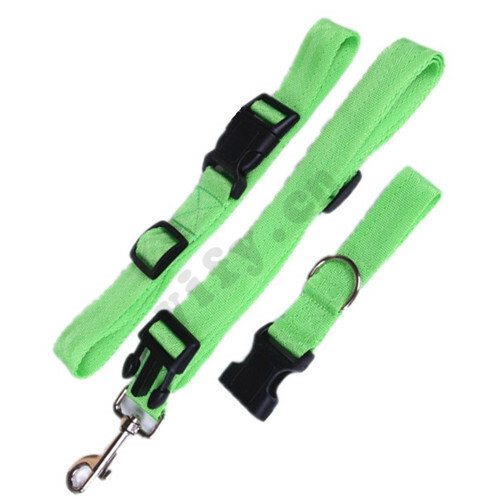 Chest and back type dog chain to solve the problems could hurt the dog collar, the beam design thoracodorsal also makes easier to control the dog owner. 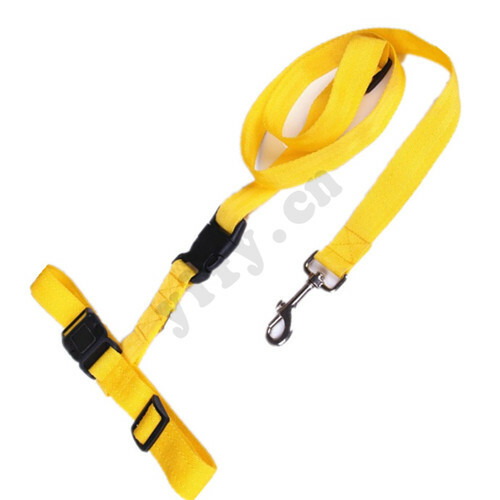 So, back and chest type dog chain is suitable for all dogs dog chain.